We now accept credit cards for transactions over $5.00. Register at the library before using. 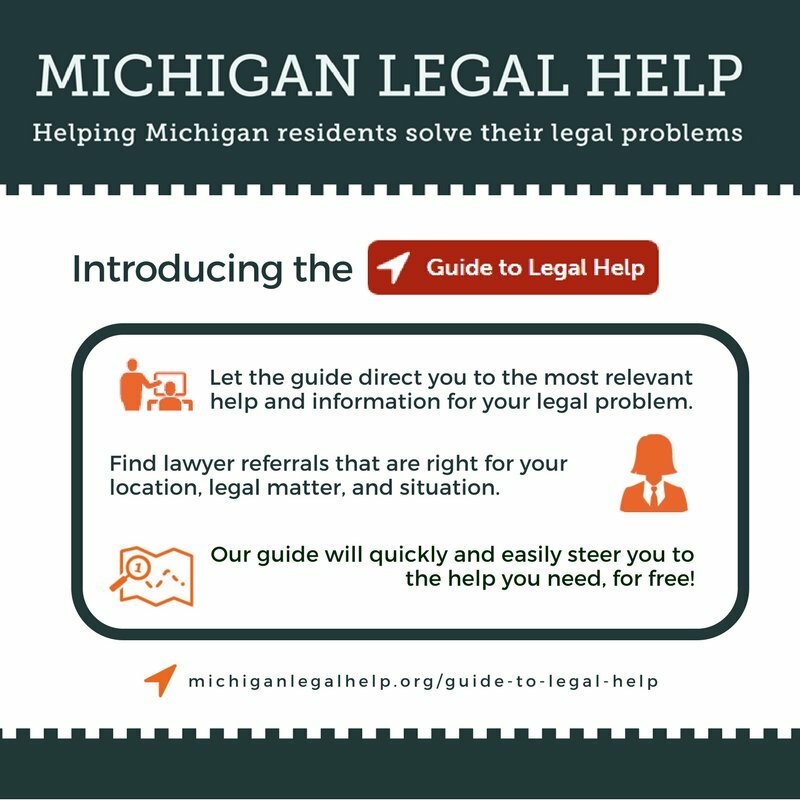 Michigan Legal Help is for people who are handling their legal problems without a lawyer. It can help you learn about your legal problems and get ready for court. There are many Do-It-Yourself tools to help you create court forms. Free access from home to the resources below with your library card number. 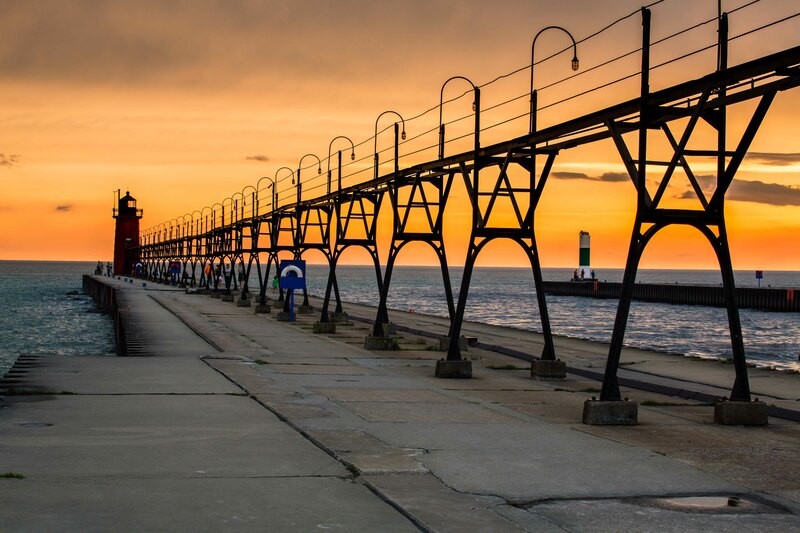 We are located in beautiful downtown South Haven, Michigan. and magazines. We also offer downloadable media through our OverDrive digital lending library, daily newspapers, free wireless internet, fax services, a community room for public use, children's and teen's programs, and much more! View our Calendar to see our latest programs. audiobooks through our Libby app! For children and an accompanying adult. Join Miss Doni for stories, songs & crafts! 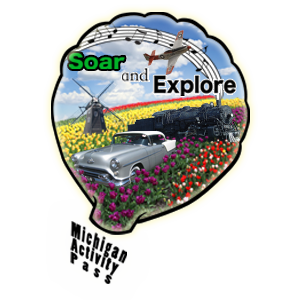 11 a.m. in the SHML Community Room. If South Haven Public Schools are closed, Storytime is canceled. More eBooks to read! Self-publishing tools, too! Click each logo below to explore our new resources. The PatronsFirst™ mobile library. Digital collections of books, audio, video, and more from around the world. Curated by subject. Self-publish your own ebook at no cost! "I have always sketched, painted, sculpted, and, occasionally, produced a collage. In 2010 I found myself in a situation with limited work space and an endless supply of colorful paper delivered to my mailbox weekly (ie: junk mail). An opportunity was created and I had the time so my cutting and pasting started in earnest. In the last 4 years, I have focused my attention on collages and have completed approximately 30 canvases."